Welcome to Fisherman’s Wharf, San Francisco’s Historic Waterfront District. The City's #1 most visited destination is famous for its delicious seafood, unique attractions, historic sights and breathtaking views of the San Francisco Bay, the Golden Gate Bridge and Alcatraz. 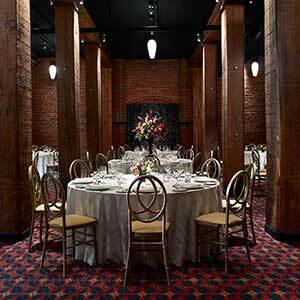 With close proximity to downtown San Francisco, Coit Tower, Union Square, the Financial District, Moscone Center and more, the Wharf is the perfect place to host your next meeting or event. Memorable events need memorable locations and Fisherman's Wharf hotels, restaurants, bars, museums, attractions and boats will deliver. 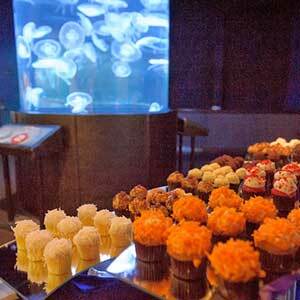 Whether you are looking for a classic San Francisco venue that captures the spirit of San Francisco, like the Balclutha historic ship, a state of the art theater with AV setup at the Aquarium of the Bay, or an amazing waterfront feast with all the fixings at Scoma’s Restaurant, you can find it all at the Wharf. 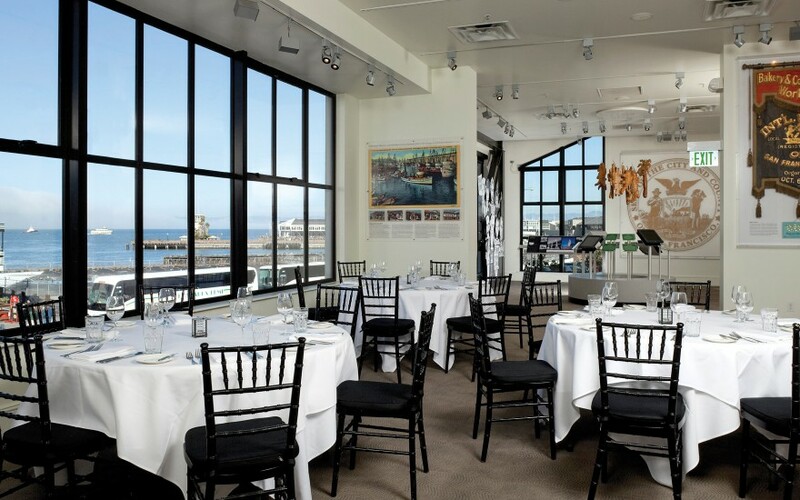 Factor in other countless local options for dining and activities and you will see that Fisherman’s Wharf is the city’s best inclusive destination to meet, eat, stay, and play. The twelve hotels at Fisherman’s Wharf offer a combined total of 3,200 rooms, ranging from full service hotels to smaller lodges and inns and combined venue space of over 100,000 square feet for 14,000 people. Whether your meeting or event guests are traveling for business or pleasure, you couldn’t ask for more comfortable or convenient accommodations. 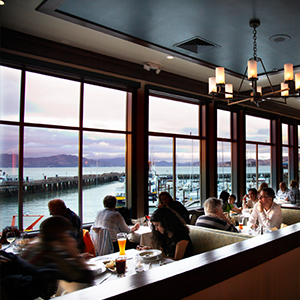 You can easily walk to all Fisherman’s Wharf attractions, restaurants and shopping centers. If you’re so inclined, pedicabs, the F-line streetcar, or the iconic cable cars will take you to Union Square and the Moscone Center. Uber, Lyft, Taxis, limousines, 4 rental car agencies, charter buses and city buses meet all other transportation needs.